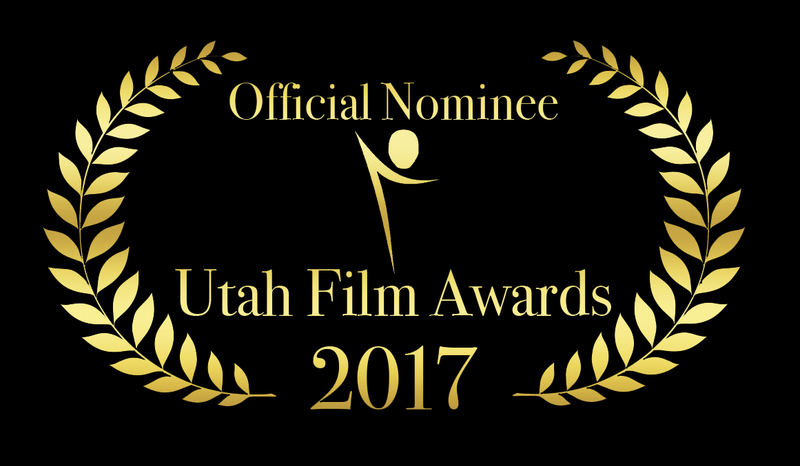 The IP Section is a nominee for four awards at the 2017 Utah Film Awards including Made in Utah, Best Short Film, Best Lead Actor Short and Best Director Short. My Dream’s A Joke: The True Story Behind The IP Section is also a nominee for Best Documentary Short. The winners will be announced at the Covey Center for the Arts in Provo, Utah on April 8, 2017.